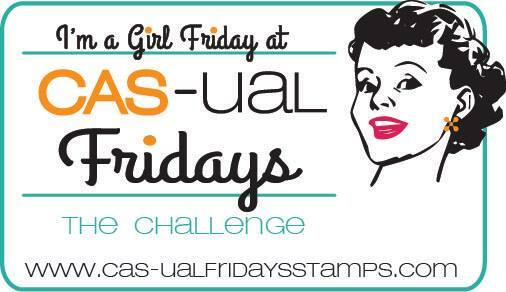 Life on The Scrap Heap: Your next Stamp - July DT Dare! I love using dimensional tape - it seems to find a way on to almost all my cards as it's such a simple way to add some interest. 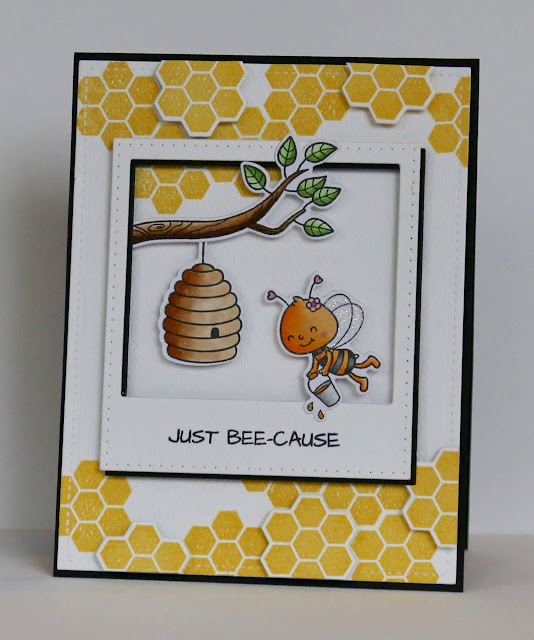 I used Honey Bee for my card with the large Instalove Polaroid Die. I also used the matching Honey Bee dies and popped up some of the honeycomb using the tape. 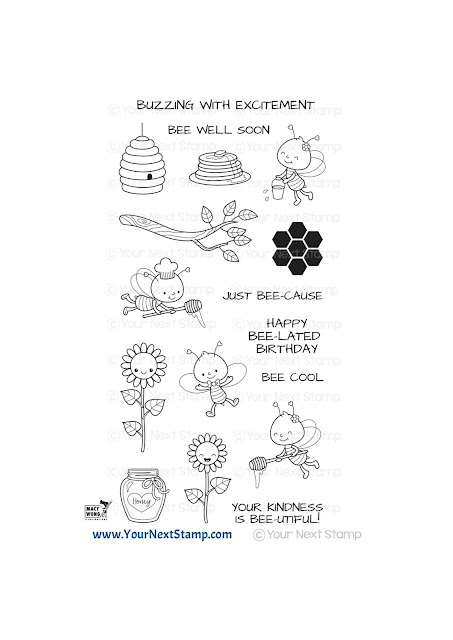 Want to win a YNS stamp set of your choice? 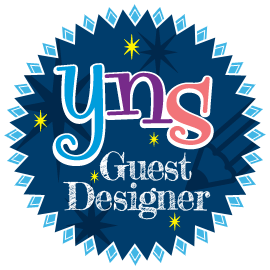 Head on over to the YNS blog and check out all the other projects from the DT, then leave a comment on the blog to be in with a chance of winning! 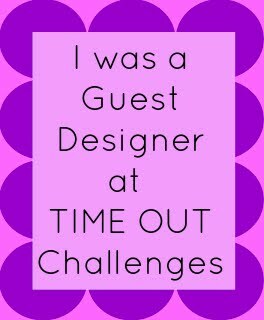 Congrats on being a guest designer! 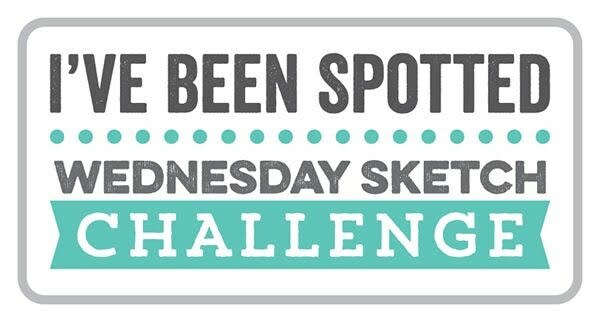 I've really enjoyed seeing your creations and this new creation is super adorable too! Love your design and the glitter on the wings! These little bee stamps are so cute!